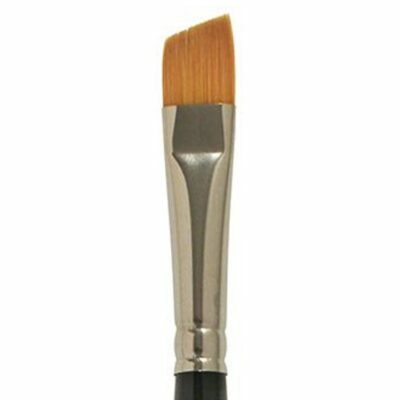 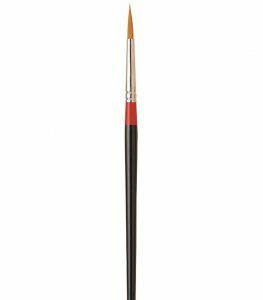 Artists the world over recognize La Corneille Golden Tacklon as the very best golden taklon brush in the world. 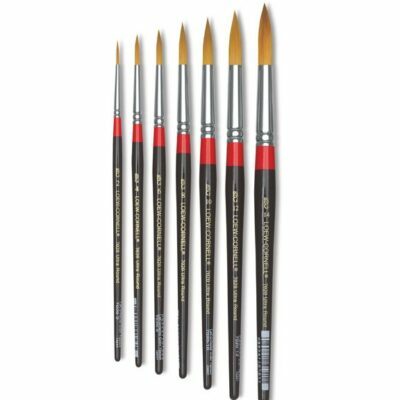 The resilience, color holding capacity and super shaping abilities has made La Corneille a trusted brand for over a generation. 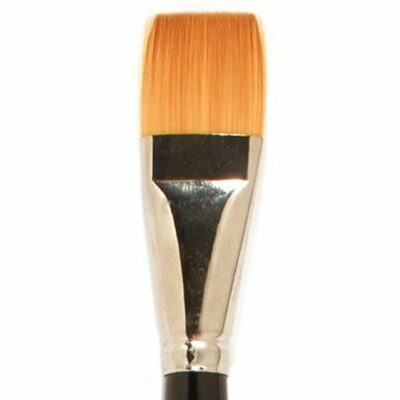 Only the finest blend of golden taklon hair goes into La Corneille. 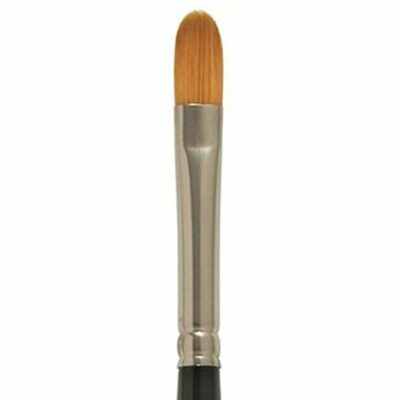 A brush that mimmicks beautifully natural hair but at a much reduced cost. 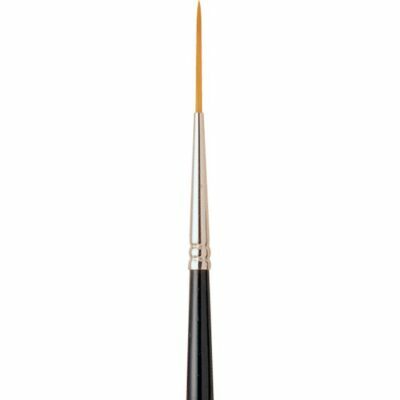 Each brush is hand made with nickle plated brass ferrules and mounted on balanced black lacquered wood handles. 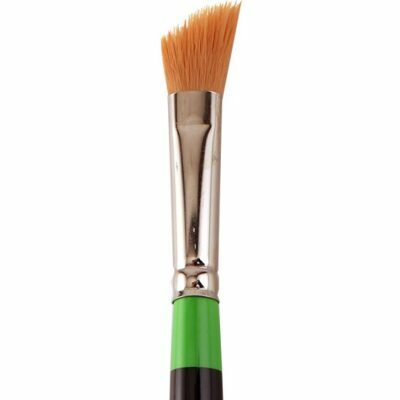 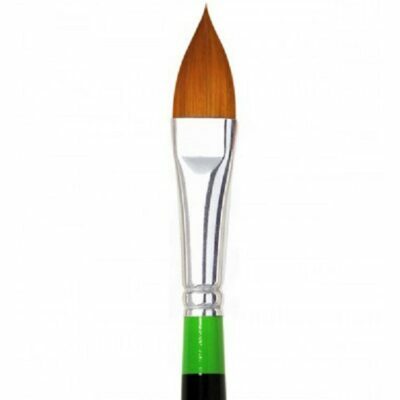 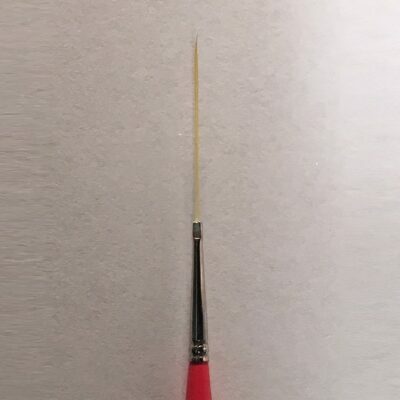 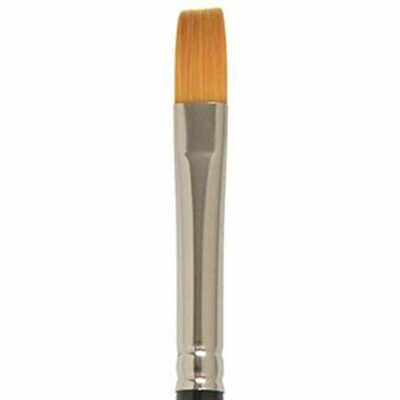 The perfect brush for artists using acrylics and other media.